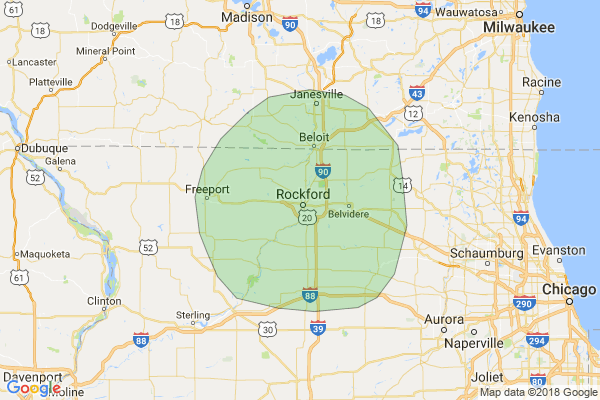 Rock Valley Construction is an insured full-service fencing company for the greater Rockford area. We provide quality customer service to all of our clients and guarantee your happiness with our work. In business for 7 years, our company has the team to complete any job you may need. Our team consists of 10 professionals who specialize in satisfying your needs through high-end workmanship and respect for your home or office from start to finish. Fencing jobs for your home or office can surpass your budget quickly and break down over time without the proper materials. We take pride in our IKO certification and ability to provide you with the best materials to keep your home or office looking better longer. We guarantee your satisfaction with our work and materials or we'll be back to fix it in no time. We offer free estimates for all clients and even warrant any materials used for the job. Contact us today at 779-207-3364 for your free estimate on Rockford fencing services. Very reliable, was able to start the job a day early! Very pleased with every aspect. Kathy B.